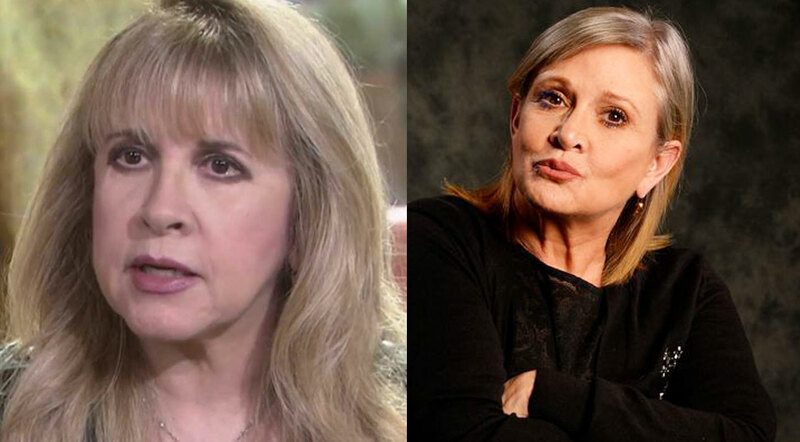 Could Stevie Nicks Stand-In For Carrie Fisher In Star Wars?—The Resemblance Is Identical! 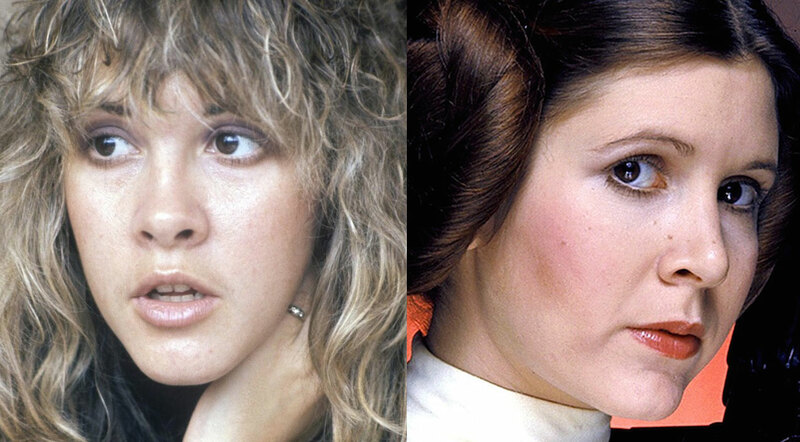 On December 27th, 2016 the world lost its Princess. Actor, writer, activist and legend Carrie Fisher, better known as Princess Leia in Star Wars, passed away after complications from a cardiac episode she experienced four days earlier. 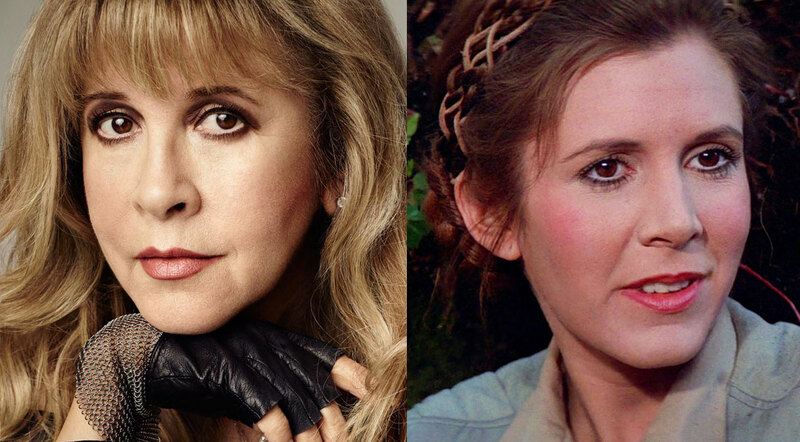 Not only has the world lost a beautiful soul, but the future of Star Wars is up in the air. Many people are wondering what they will do with Princess Leia’s story, and if any revisions to the 8th or 9th installments of the saga will need to be made. 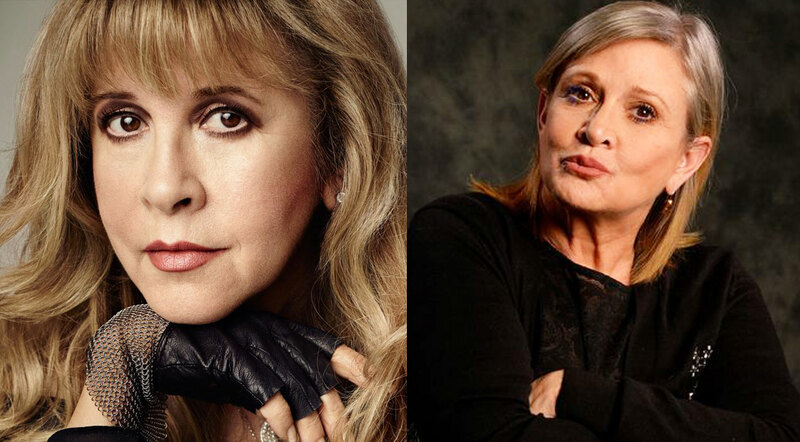 Luckily, Fisher already wrapped for Episode VIII shortly before her death, but it might be difficult to get post-production footage if needed. With the technology we have today, CGI can do wonders, and can come very handy when needed. However, some are suggesting that Star Wars use an actual stand-in for some shots. 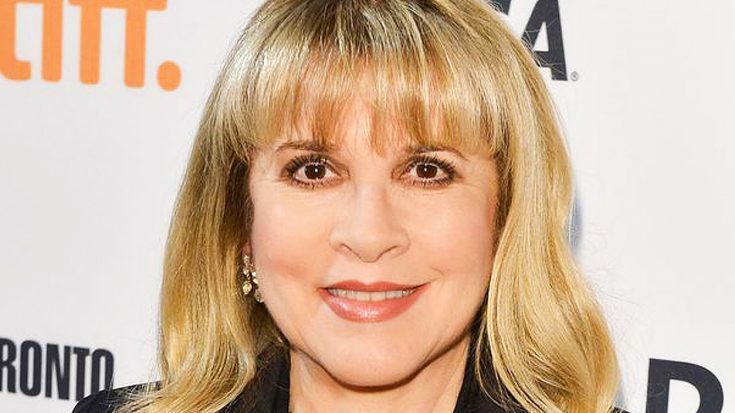 The stand-in many have in mind, is Fleetwood Mac’s Stevie Nicks. Nicks and Fisher look almost identical. Their features bear an uncanny resemblance to each other, and if shot correctly, people probably wouldn’t be able to tell the difference. Now, I’m NOT suggesting Nicks REPLACE Fisher. 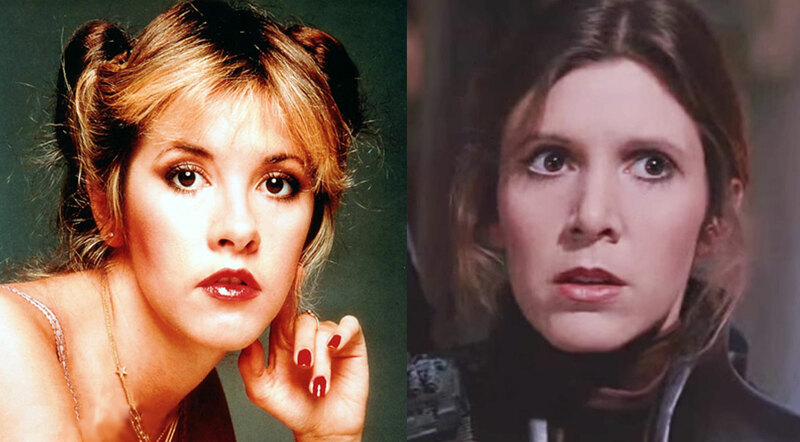 As a true Star Wars fan myself, no one else but Fisher should be able to play Leia, and I would hate to see Disney hire another actress for her role. But for those post-production stand-in shots, if you took Stevie and coupled her with a little subtle CGI, the result would be amazing. It’ll be interesting to see what they do. Take a look at these photos of the two down below, and let us know what you think! 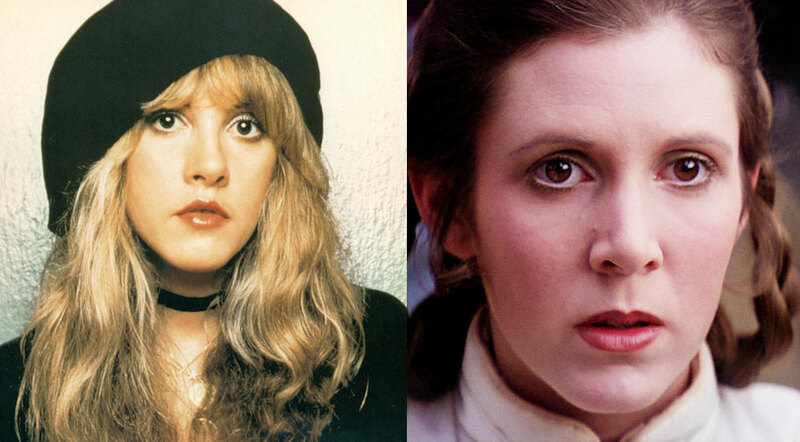 RIP Carrie, may the force always be with you!